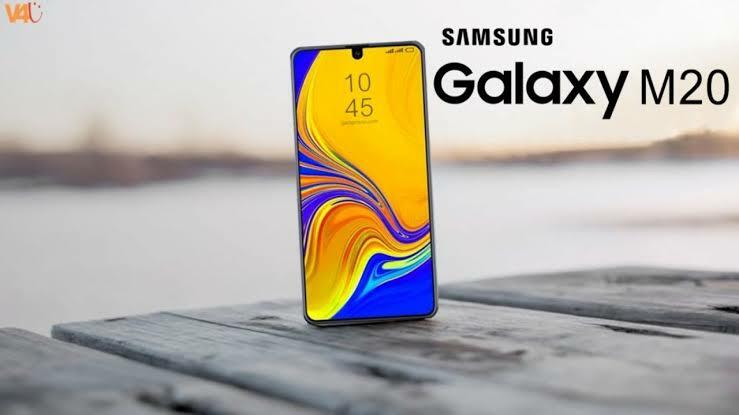 Samsung's M20 smartphones is finally launch in February month. There is more and more details are leaked out. See we get a both of images that seem to be part of the upcoming M20's manual. 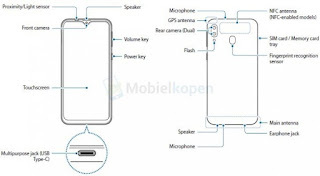 In this it shows water drop notch , and their is headphone jack is in - nestled at the bottom near the USB-C port. 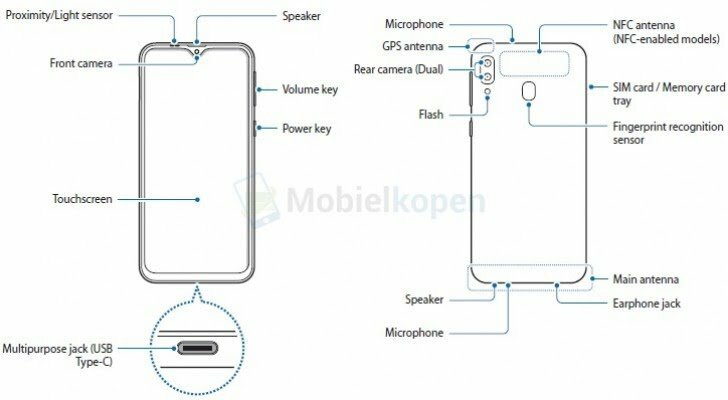 The Galaxy M20 has a dual rear camera system, and fingerprint scanner on back side under the camera in middle of phone. The volume and power keys are on the right. The handset has a 6.3-inch LCD panel with 1080x2340 resolution and 19.5:9 aspect ratio, with a pixel density of 409 ppi. A 5,000 mAh battery keeps the lights on, while the M20 measures 156.4 x 74.5 x 8.8 mm and weighs 183g. The rear camera is 13 MP with f/1.9 aperture and 1.12Î¼m pixels, and secondary camera is 5 MP for depth sencing. Powering the device is Samsung's Exynos 7885 SoC, by 3GB of RAM and 32 or 64GB of storage. It runs Android 8.1 Oreo. 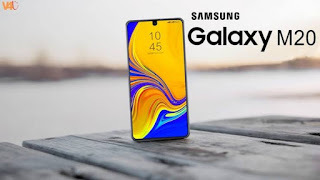 The entire Galaxy M series is expected to launch in India first, where it will be exclusive to Amazon and after that on flipkart.